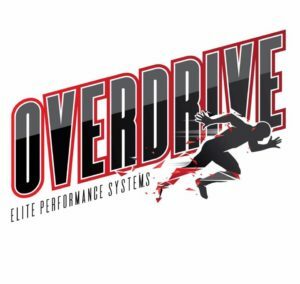 Our scientific programs are specially formulated to help athletes and adult fitness clients perform beyond their maximum potential, while they also exceed goals they have set for themselves. We provide athletic and fitness training programs for young adults, high school students, college athletes, professional athletes, and adults. 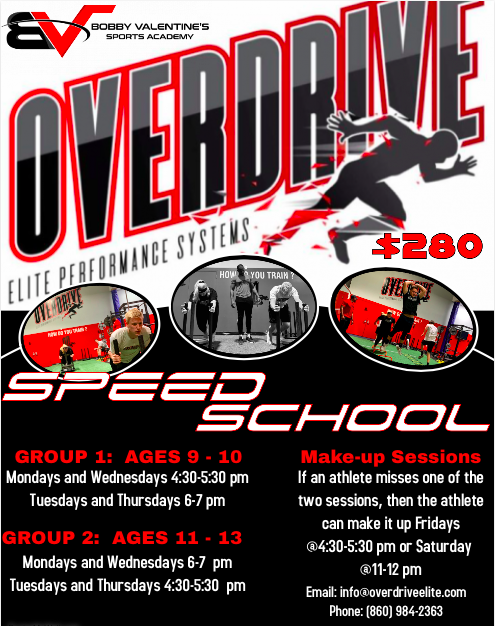 Our programs provide age and skill level appropriate weight, speed, agility, power, endurance, core strength, coordination development, tactical, and technical training. Every program will help athletes and adult clients become physically stronger, increase their body awareness, limit injuries, and enhance their game or quality of life. SCHEDULE A FREE TRAINING SESSION!